Looking for a unique corporate gift? 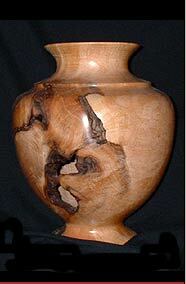 Peter's woodturnings are gifts that are one of a kind and sure to please. Perhaps you have a speaker that is presenting free of charge and you need a gift to thank him or her. Or you may have an executive who is retiring. An individual who has broken a high sales record. A top client who you want to thank with a Christmas gift. only fallen wood. Each is formed out of wood with unique characteristics. As a result, each piece is one-of-a-kind, unsurpassed in beauty and form. Contact Peter today to order a truly special corporate gift.